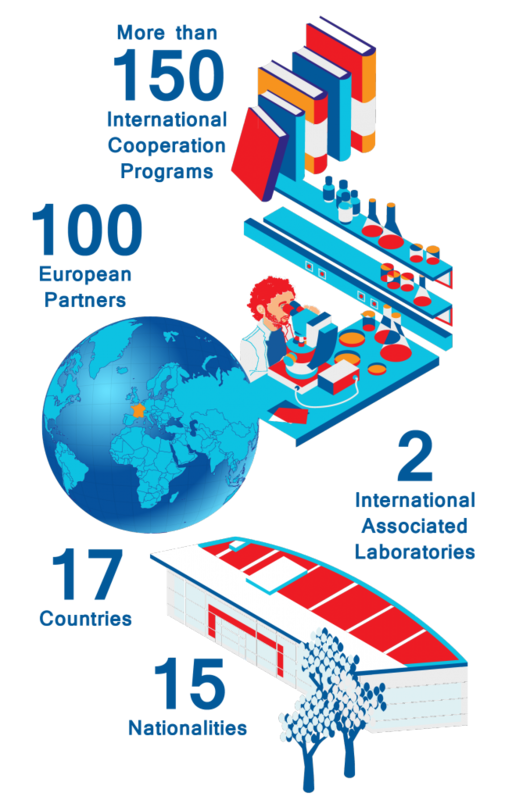 Research conducted at the IPBS involves many international collaborations; more than 150 laboratories abroad, mostly U.S. and European, nourish relationships and share their skills with different teams at the IPBS. 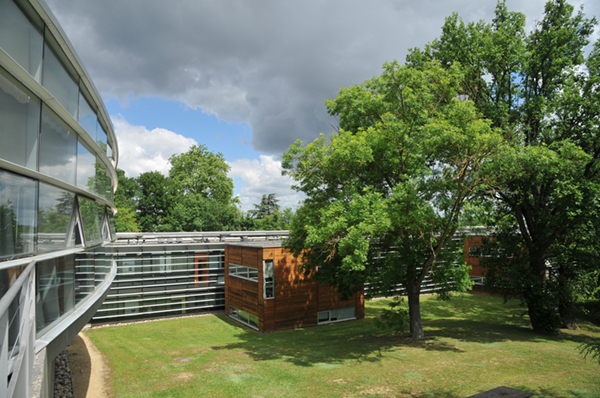 A major effort is conducted to increase the participation of the IPBS in European and international research networks, which appears essential for the quality and visibility of the research. In addition, researchers are actively involved in the hosting and training of foreign students and postdoctoral fellows to increase the exchange of expertise between institutions of international repute.